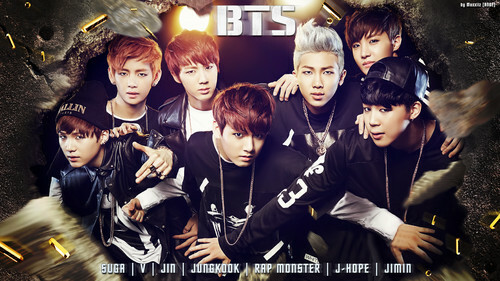 Bangtan Boys (BTS). . HD Wallpaper and background images in the 방탄소년단 club tagged: photo bangtan boys bts jin jhope jimin jungkook suga rapmon v tae taehyung rap monster namjoon yoongi hoseok.